11 Foods Rich in Antioxidants You Need to Include in Your Diet? 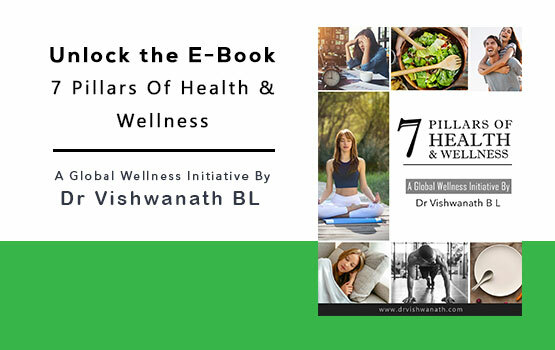 © 2017 Dr.Vishwanath Website. All right reserved.